Practical in design, the Prestige Bowl features an extended oval style where form follows function. 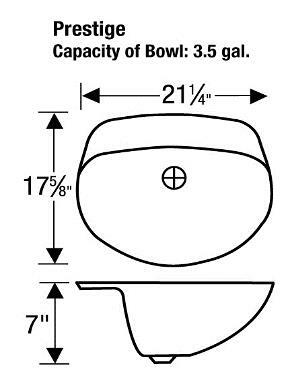 A one of a kind spacious bowl, that incorporates a recessed faucet area. 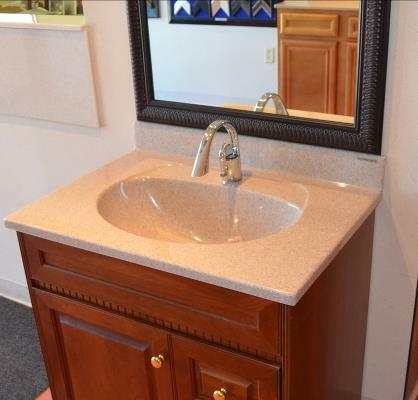 This bowl style is paired with a 1 1/8″ thick edge vanity top.